A range of Simes fencing tensors is now available from Rural Fencing Supplies . The ST2 and ST4 fencing tensors are designed to quickly join and apply tension to all types of wires in agricultural, fencing and industrial uses. They are particularly useful for splicing two wires together or securing wires that wrap around a post. The ST1 fencing tensors are recommended for use when attaching and securing wires through metal posts. They can be used in fencing, fruit trellising and industrial applications. 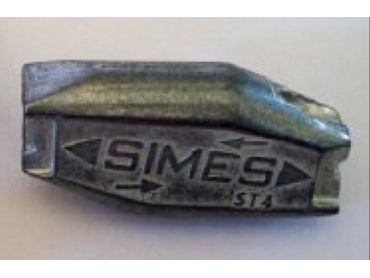 Simes fencing tensors are all sized for specific ranges of wire diameters and load capacities. Made of 100% long lasting steel, they are robust and reliable fencing tools.